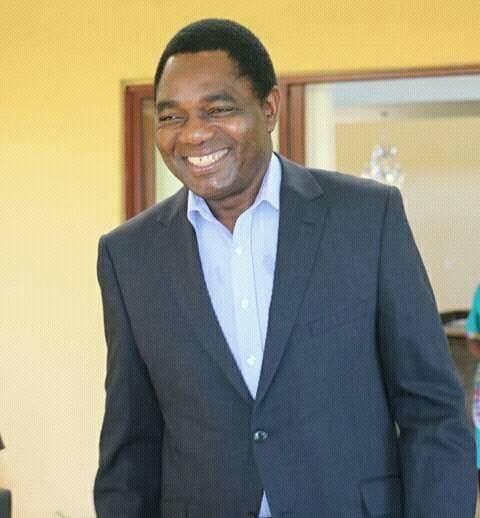 The mission to assassinate UPND leader Hakainde Hichilema last night seemingly failed as the police and assassins that went to his house at night ‘bounced’. However, HH’ s children and other relatives who have been held inside the house by police since last night have been abused verbally and physically by the police. They are not allowed to leave making them virtual prisoners in their own house. All their phones have been confiscated. More than 500 armed police officers and PF cadres led by Edgar Lungu’s advisor Kaiser Zulu besieged HH’s house around 22 hours yesterday and are still in the house and yard. They forced their way in after breaking the gate and doors and firing teargas inside the house. They also cut power supply to the house. The plan was to shoot dead HH in the ensuing confusion and then blame UPND supporters. But it seems that somehow they did not find HH at home so the police and PF cadres in police uniform took revenge on stealing food and anything they could find in the house and yard.